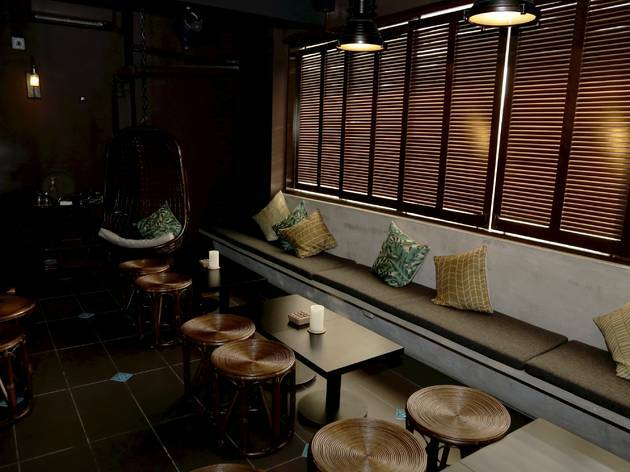 The space at 61 Monarchy is reminiscent of a holiday resort, what with the wooden accents (like rattan stools and furniture) and flora and fauna motifs highlighted throughout the bar. 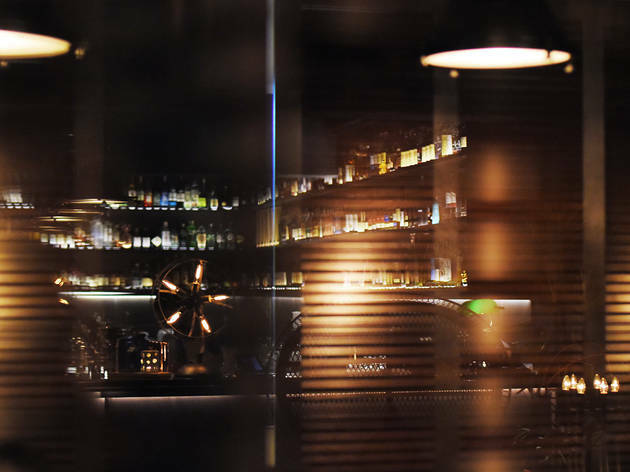 In case you didn’t know, 61 Monarchy is Hyde’s sister bar that specialises in whiskies from all over the world – Irish, Welsh, American, Japanese, Taiwanese and more. 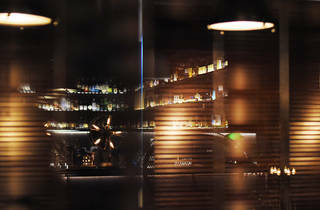 It’s a very unassuming bar; there’s no sign outside (it’s located right above Nara Kitchen & Co. by the way), and while you may think whisky bars are typically a little bit showy, 61 Monarchy has stripped those preconceptions away. 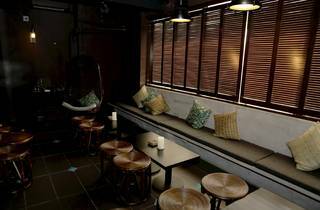 The outside area (also the smoking section) epitomises the bar’s chilled and laidback ambience with a swing in a corner, long cushioned benches and low tables with stools. 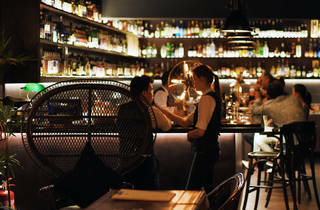 Inside, the wall behind the bar glistens with shelves of whiskies and other spirits. Upon placing your order at 61 Monarchy, you’re given warm hand towels to clean up. 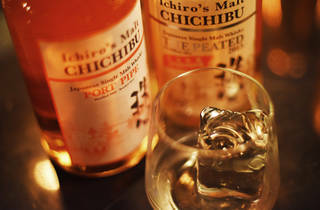 The waiter will come with three menus: the main spirits menu displaying their extensive whisky collection (in the hundreds! 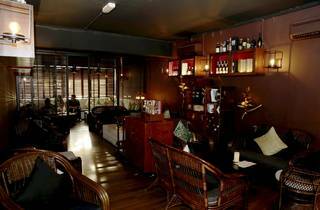 ), a tasting flight menu (ranging from RM95 to over RM300), and also a seasonal cocktail menu. 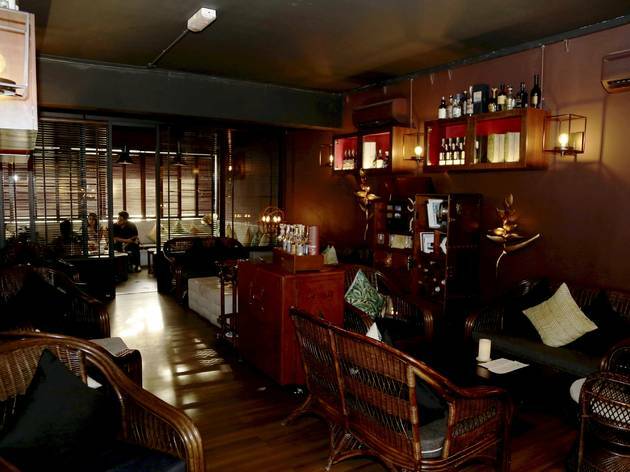 The staff here are well-versed with their offerings and will be able to help you with recommendations. 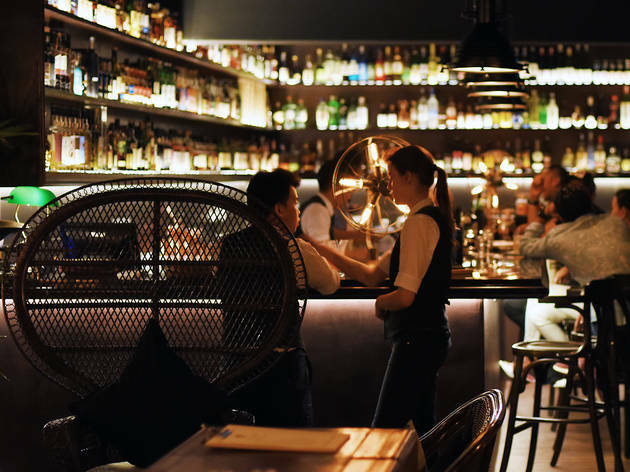 Even if you’re not a whisky expert, they’ll carefully guide you through the menu, explaining what flavour would suit you best. 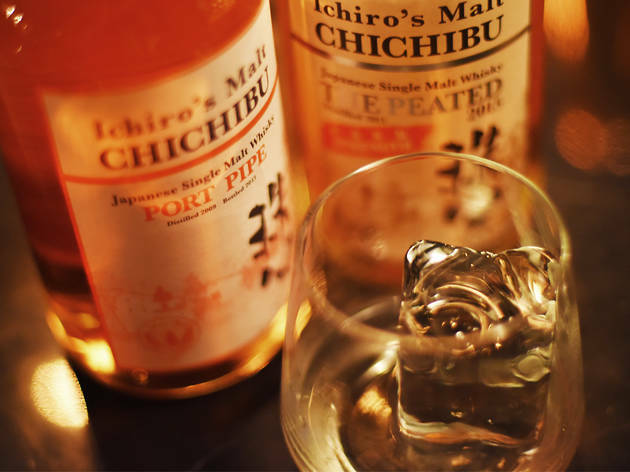 Once you decide to call it a night, you’ll be offered a cup of Japanese green tea – they tell us it’s to freshen you up for the journey home.